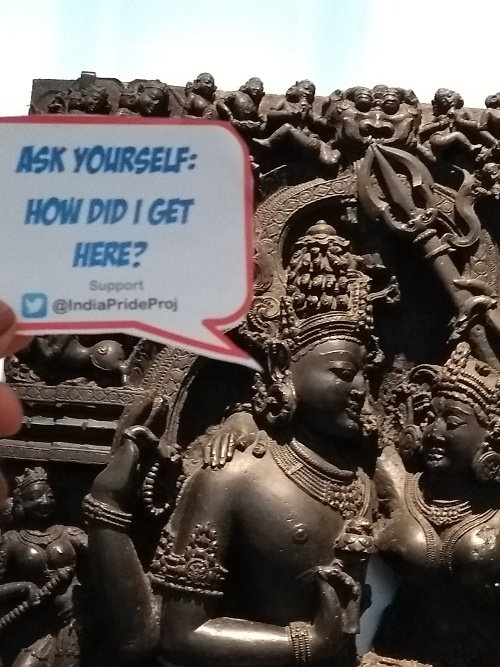 As part of India Pride Project’s latest effort, people of Indian & South Asian origin will reach out to a selected set of influential MPs in Britain to make the moral case for heritage-restitution. 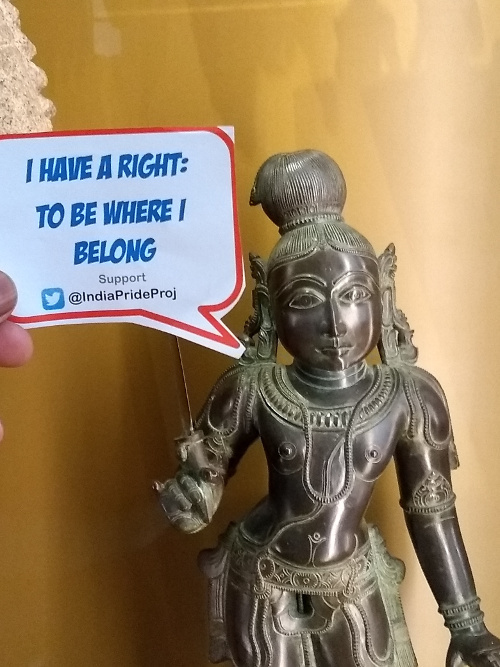 In a unique and unprecedented campaign, India Pride Project has demanded that the UK return back Indian heritage that has been forcibly extracted and moved to the UK. 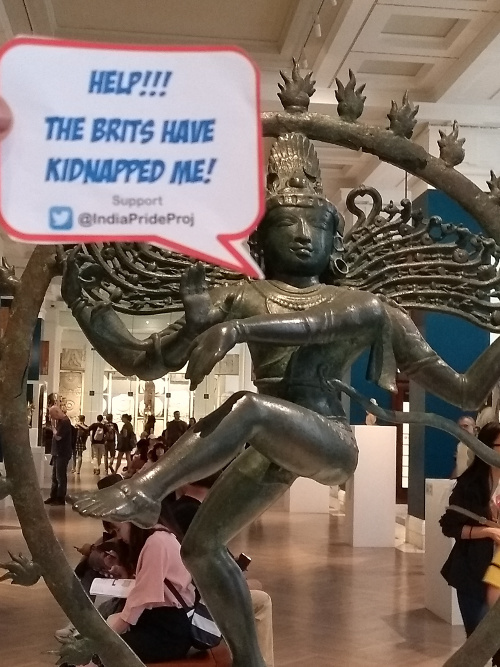 In a novel protest, IPP volunteers scanned London based museums to capture “agony shrieks” from deities and statues themselves. The subject of returning extracted-heritage is being significantly discussed in recent times. While five countries have returned stolen heritage to India since 2014 (USA, Canada, Germany, Singapore and Australia)[i]; this issue has far significant global ramifications. The issue of colonial-era loot and Britain’s moral obligation to return heritage to communities they were taken from, is not new. Greece has been asking for the Elgin marbles since 1925. Over 350 Ethiopian manuscripts, forcefully taken after the Battle of Maqdala, are still a matter of dispute. Christopher Hitchens, George Clooney, Bill Murray, Stephen Fry and numerous academics and intellectuals have made the case that Britain must repatriate heritage to where it was taken from; starting with the Elgin marbles (taken from Parthenon, Greece). Author Rajiv Malhotra and activist Anuraag Saxena have given talks in London appealing for the UK to take a moral stand towards Indian heritage as well. 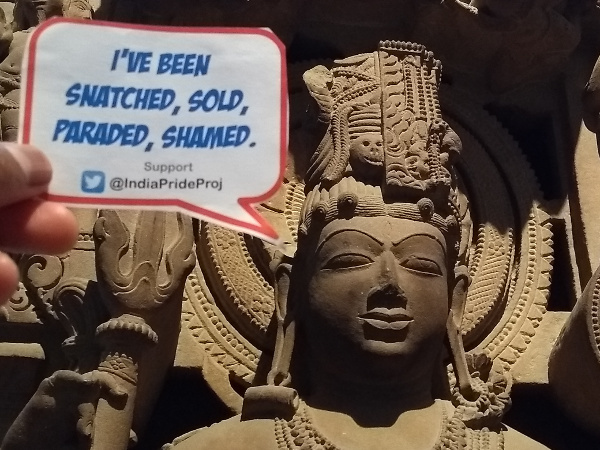 India Pride Project which has been diligently tracking online sales of illicit heritage artifacts, have often spoken about the sinister plot by the dreaded Muslim terrorist organization Islamic state to use the dark-web for illegally buying and selling cultural artifacts to fund their jihadi agenda and launch global terror attacks. A terror attack costs less than 100,000 USD, and Islamic terrorist groups like ISIS have been stealing and smuggling heritage artifacts to fund their terror operations. A research study by Katie Paul published in a Special Issue Advances in Art Crime Research (2018) provides a chilling tale of how smuggling of illegal artefacts are fueling terror attacks by Islamic groups[iii]. The United Nations Security Council, via Resolution 2199 has officially highlighted the risk of terror-funding though heritage-thefts. The FBI issued an advisory immediately to deal with this emerging National-Security threat. Nations like USA, Pakistan and China have brought in new legislation to safeguard their heritage. Others like Mexico and Jordan have recently set up heritage-protection agencies. While the UK has refused to formally comment on the subject or initiate dialogue on heritage-restitution; Shadow Prime Minister Jeremy Corbyn (leader of the opposition) has stated he would initiate heritage-restitutions if brought to power. It is ironical that a few centuries ago, the British usurped others’ resources and heritage, and funded wars and colonization efforts through that. The precedent set by Britain is being replicated by the ISIS, which now peddles stolen heritage to fund terror attacks. As part of IPP’s latest effort, people of Indian & South Asian origin will reach out to a selected set of influential MPs to make the moral case for heritage-restitution. Acclaimed artist and senior public-servant Ms. Ananda S. Jayant has said, “History belongs to its geography”.